Laurent Ferrier has entered into a partnership with the Italian subsidiary of German porcelain maker Meissen. 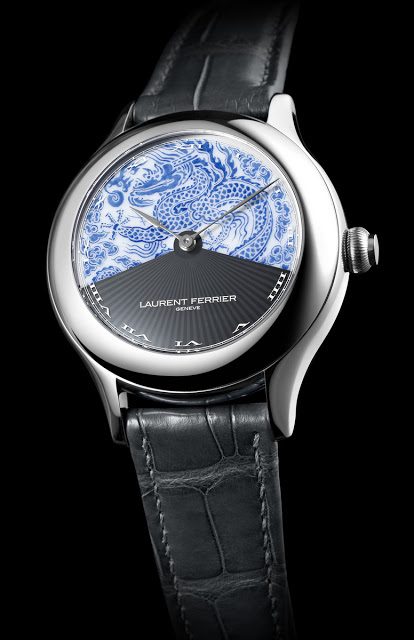 For a start two unique Laurent Ferrier Galet Secret Tourbillons with Meissen porcelain dials, one with the dragon motif pictured below, will be unveiled at Baselworld 2013. 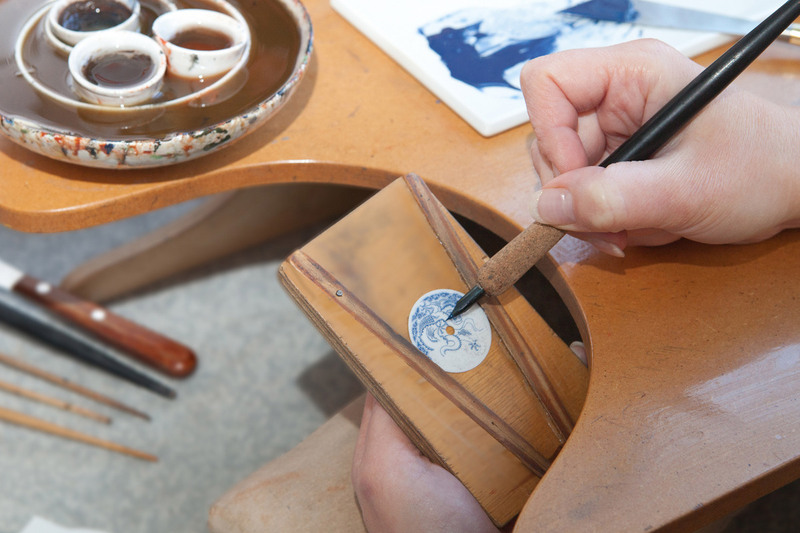 Customers will also be able to order custom porcelain dials, and next year Laurent Ferrier will unveil the first collection created together with Meissen Italia. Currently the Galet Tourbillon and Galet Secret (and also the Galet Micro Rotor) are both available with enamel dials, but this is the first porcelain dial for Laurent Ferrier.